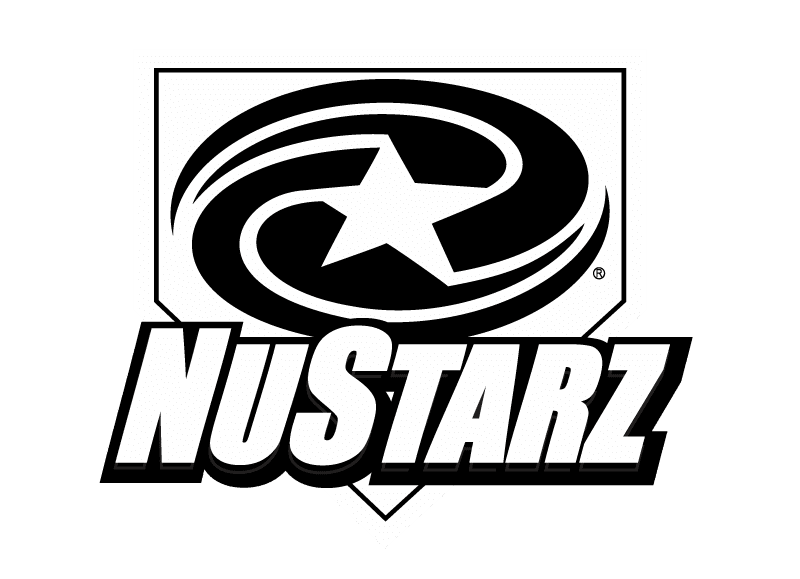 Baseball Personality |What Makes a Great Baseball Player Great? 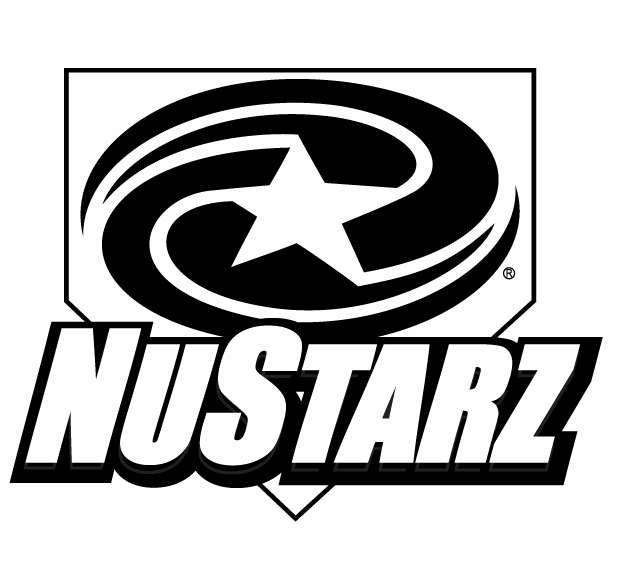 NuStarz Sports > BASEBALL MENTALITY > What Makes a Great Baseball Player Great? In a book that came out earlier this year, “The Psychology of Baseball,” psychologist Mike Stadler of the University of Missouri took a look inside that “90 percent” to see what mental abilities and traits major leaguers have that allow them to succeed in the high-pressure, precise and highly psychological game of baseball. 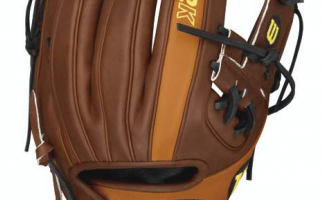 “Baseball is different … because it does give players a lot more time to think before each action,” Stadler said. “You have to be one in 2 million to have the total package of physical and psychological abilities required to succeed in baseball at its highest levels of competition,” Stadler wrote. 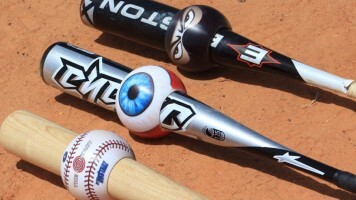 “Most baseball players do have pretty good vision; a huge proportion of them test at better than 20/20,” Stadler said. Reaction time is also critical in baseball, and the better players seem to have better reaction times. There’s some suggestion that this could simply be a matter of having more practice, “but you actually find even within really highly skilled players, the players at the higher end, the faster reaction times still tend to have higher batting averages and be slightly better hitters,” Stadler told LiveScience. “The physical nature of the game, and especially the speed of some of the things that have to happen means that you just have to have a lot of mental preparation or it would be impossible,” Stadler said. Both players were drafted by the Mets in 1980 (Strawberry was picked much higher than Beane)—the team even had trouble deciding which player to pick first because of their comparable athletic abilities. But while Strawberry came to be one of the best hitters in baseball, Beane couldn’t hack it in the majors (though he went on to become General Manager of the Oakland A’s). When a player starts to have a spate of really bad or good games, fans can get involved in the psychology of “streaks” or “slumps”. But Stadler says that research has shown that these supposed trends are really a matter of fans not taking in the big picture. “It’s hard for the fan to take that really long view and keep in mind the player’s whole career as opposed to just the last few games’ performance,” he said. Fans also tend to ignore how much baseball statistics can mask a players’ actual performance. A hitter may have a sub-par batting average, though he is still hitting balls really hard—they’re just hit to fielders who catch them. “I think the players can kind of see that distinction in ways that, you know, because they’ve been around the game so much, that fans … might not be able to see that as the players are,” Stadler said. Stadler said there’s a little more credence to the slump theory because a player might let his poor performance get to him and over-think his actions, so that “he’s thinking about how he’s swinging the bat, and that kind of self-focus really disrupts performance of something that should be a smooth and fluid skill and doesn’t really need that much thought,” Stadler said, sort of like if you tried to think about all the steps involved in tying your shoe. Outside factors can also potentially affect a player’s performance—the year before free agency, players often perform better, which seems to suggest that it acts as a motivation. Generally though, the extraordinary focus that players have helps them compartmentalize and keep their head in the game—even when Barry Bonds’ father was dying, there was no discernible difference in his performance.